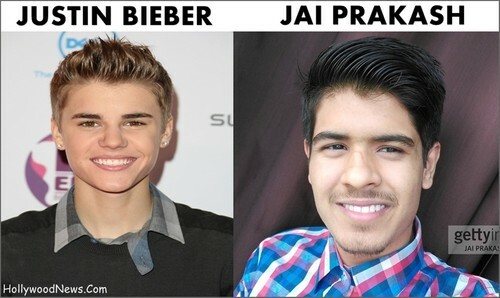 Jai Prakash Justin Bieber 2017. Jai Prakash Justin Bieber 2017. HD Wallpaper and background images in the ম্যাটে বি র‍্যাপস্‌ club tagged: photo india's justin bieber mattybraps justin bieber india jaiprakashmusic. Best song ever প্রণয় it!!!! !